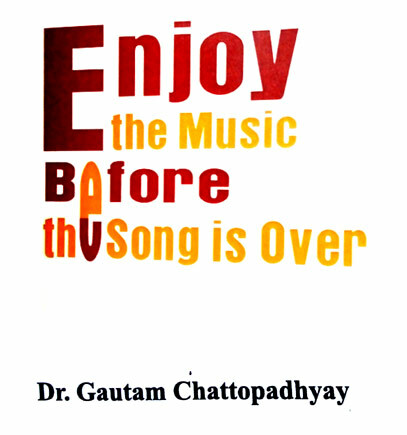 Dr. Gautam Chatterjee (Chattopadhyay) (b.1958 New Delhi) Academically he holds a Ph.D from prestigious Rabindra Bharati University on Social History. For 30 years he has been writing, doing field and archival research and playing different management roles in Print and Electronic Media. He has written 25 books on various themes from writing on freedom struggle, social history to various indological works apart from themes like Thought Management. 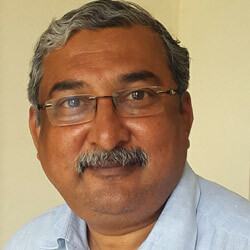 He has written several hundred articles in national and international media. In electronic media he has scripted/created several hundreds of documentaries/programmes since 1998. He has also scripted documentations of Oral Traditons of Vedas, Ramlila Tradition, which got UNESCO recognition as World’s Intangible Heritage. Later in 2015 on the score of Detail Documentation of Heritage-- Ramnagar Ramlila he was Project Director in IGNCA in conceptualizing, planning and execution of entire month long multi camera documentation and field research. Thenafter lead the year long post-production work out of 400 hours of audio-visual footage and 31 abridged for DD Transmission and 31 long hour documentation were created. One of his academic and spiritual endeavour been understanding and realizing the formless Ram Naam Philosophy Propounded by Swamiji Satyanandji Maharaj (1868-1960). His field research, Realizations and Revelations are mostly available in this web as free ebooks and articles and some are available at Shree Ram Sharnam, International Prayer Centre, Lajpat Nagar IV, New Delhi. “Dr Gautam..is one such thinker. During the quarter century of our acquaintance, I have known him share his deep thoughts on living life positively. He has traversed many a dusty road. He has enjoyed meeting hundreds of people and learning about their themes, triumphs,tensions and tribulations. They have shared anecdotes on how failure are confronted and successes are celebrated. He has been focused on issues of physical and mental equilibrium in individuals, and how these are positively as well as negatively impacted. His cogiation of these issues has now resulted in the very valuable Book—Positive Mantra. He has aptly defined these Mantras as Art of Thinking and Science of Living, and as Redefining Self Management”. Thus Dr Gautam Chatterjee has worked detail on Thought Management and wrote two more book about how to handle self and talk inwardly and empower the creativity of mind. AND NEVER TO GET CRASHED, because life is Precious. Dr Gautam Chatterjee has been giving talk on Thought Management and try to inspire people. ACKNOWLEDGEMENT: Dr. Gautam Chatterjee may like to thank Umesh Batra - Spiritual brother (Guru-Bhai) for doing this service free for the purpose of Global enrichment of knowledge. Dr. Gautam Chatterjee is also greatful to ibiblio for giving free space for the noble cause of sharing the knowledge with the philosophy of "Vasudhaiva Kutumbakam" - The whole world is one family. 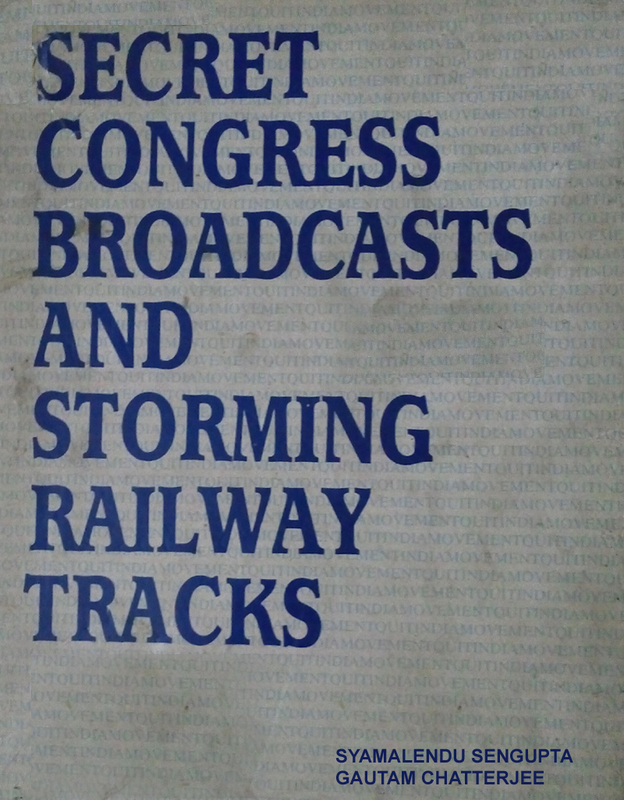 Congress Secret Broadcasts and Storming Railway Tracks during Quit India Movement, Navrang, 1989. 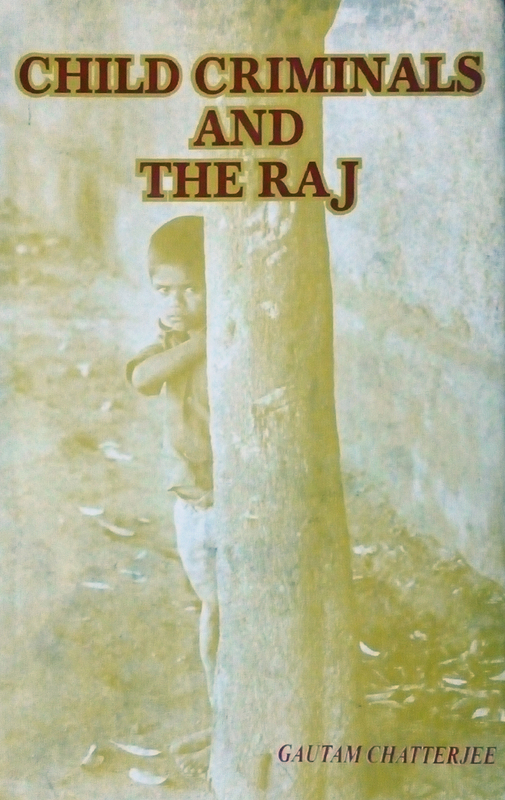 Child Criminals and the Raj (1850-1950) Askshay 1993. Meditation Through Silence - Maun Sadhana (Hindi | English) : Exploring Silence and Experiencing Soundlessness. Positive Mantra – The Art of Thinking and Science of Living.